Available to adults facing economic, social, or physical challenges, who are looking to improve their situation through educational opportunities. Local EWI Chapters and Corporate ASIST scholarships typically total more than $250,000 annually. 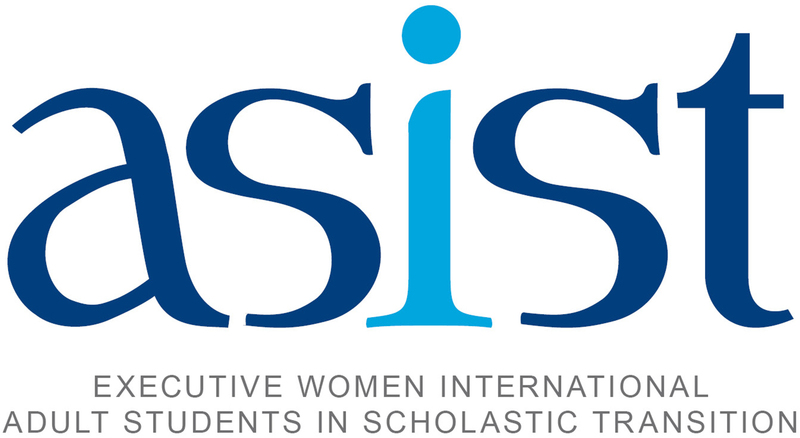 ASIST is coordinated by each participating EWI Chapter. EWI of Chattanooga partners with its higher education member firms, Chattanooga State Technical Community College, Southern Adventist University and The University of Chattanooga at Tennessee to identify potential ASIST candidates. In 2012, a total of $18,000 was awarded locally. Students first apply and compete at the local Chapter level. Chapter-level winners are submitted to the Corporate level for the opportunity to be selected for one of thirteen scholarships ranging from $2,000 - $10,000. The EWI Scholarship Program (EWISP) is an annual, competition-based program which awards more than $200,000 in college scholarship money to qualifying high school seniors each year, across multiple Chapters and Corporate EWI. EWI of Chattanooga partners with Chattanooga Girls Leadership Academy to identify potential EWISP candidates. Judges select winning students based on their scholastic achievement, leadership qualities, good citizenship and extra-curricular activities. In 2012, the award was $1,000. High school seniors first apply for EWISP and compete at the local Chapter level. One winner from each Chapter is then submitted to the Corporate level for a chance to win one of multiple scholarships. 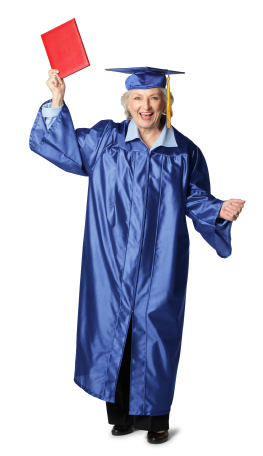 Corporate scholarship awards range between $1,000 and $5,000.